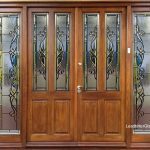 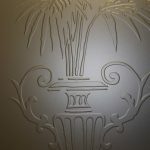 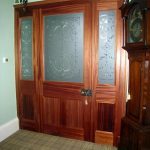 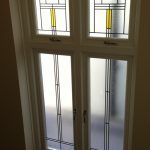 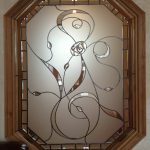 Each Leaded Glass panel we create is unique in size and most of the time, in design. 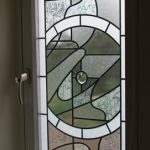 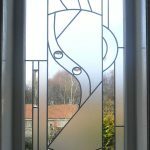 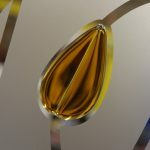 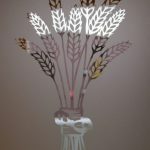 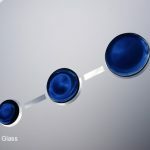 The majority of the work we do is bespoke and below are a few examples of the glass we have created for clients around the UK from London to Scotland and Cornwall to Manchester. 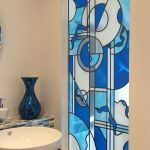 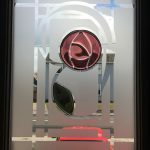 These Overlay Stained Glass designs featured are a great way to give you a better idea of what we can create for you in our dedicated studio.